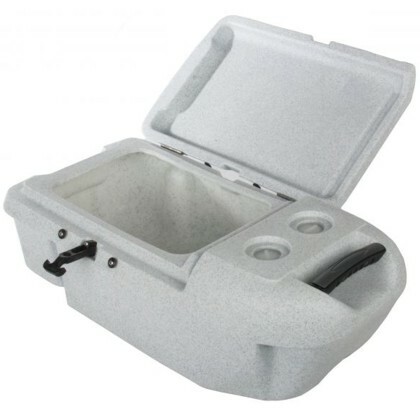 Foam insulated fish storage pod designed to fit the rear tank well of the Ocean Kayak Prowler 13, Trident Ultra 4.1 and 4.5, all made prior to 2017. It is easy to remove and clean. Use for fish, drinks, picnic and camping trips. Comes with a reversible hinge system and drain plug. 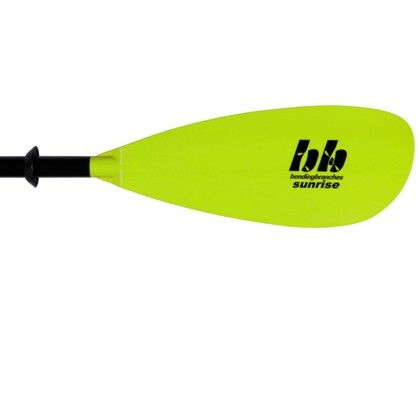 The Longer Version Ocean Kayak Ice Box Storage Pod Trident Ultra 4.3 + 4.7 is discontinued and no more are likely to ever be available again. Please Note! The modern short version boxes, pre 2017 and post 2017 are very similar, but have a subtile difference. Please contact us about this as needed. Approximate Box Dimensions are: 32 inches long, 15 inches wide 10 inches high. It is assumed this box will not fit many Ocean Kayak brand kayaks made after 2017. 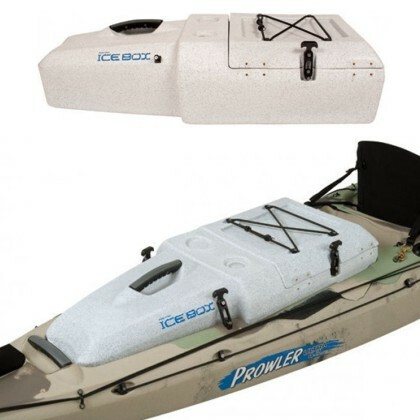 This Ocean Kayak Ice Box might be used on the Old Town Predator 13, Predator MK/XL (a battery box might prevent this). We do not know for sure about fits for Old Town kayaks at this point in time. Please see the Post 2017 Ice Box Storage Pod. This cooler is not likely fit any other make or model of kayak well. See the Generic Tank Well Cooler for another option.